Computer based geometry construction tools - FREE. Online lectures, homework, and coaching. 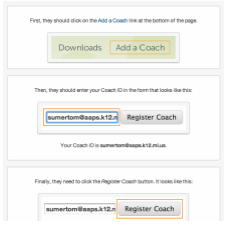 You can also add me as a coach by clicking the ADD A COACH link on the bottom of your Khan Academy screen and then type in my email address above.